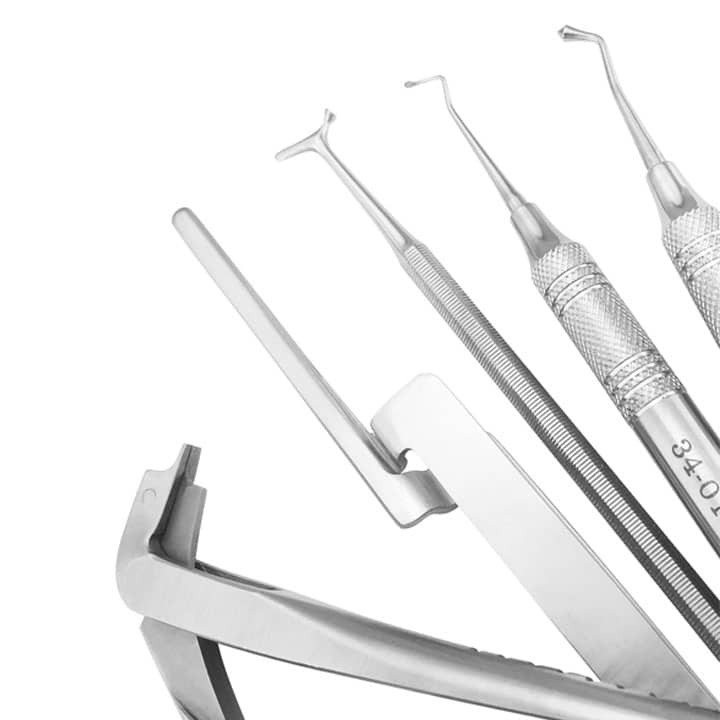 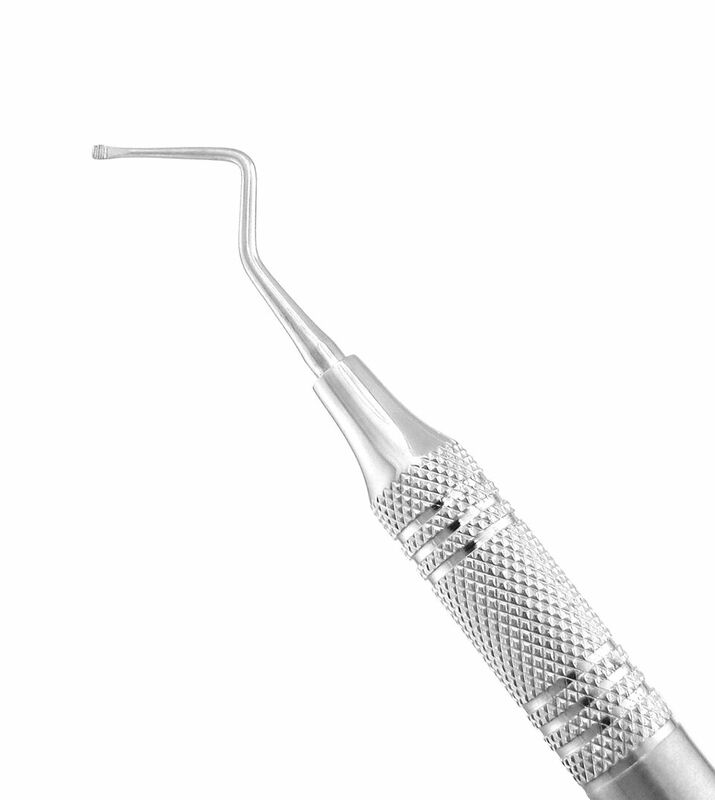 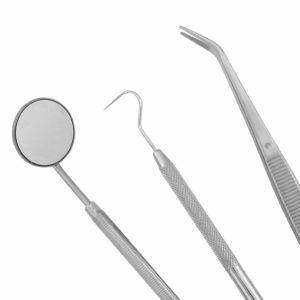 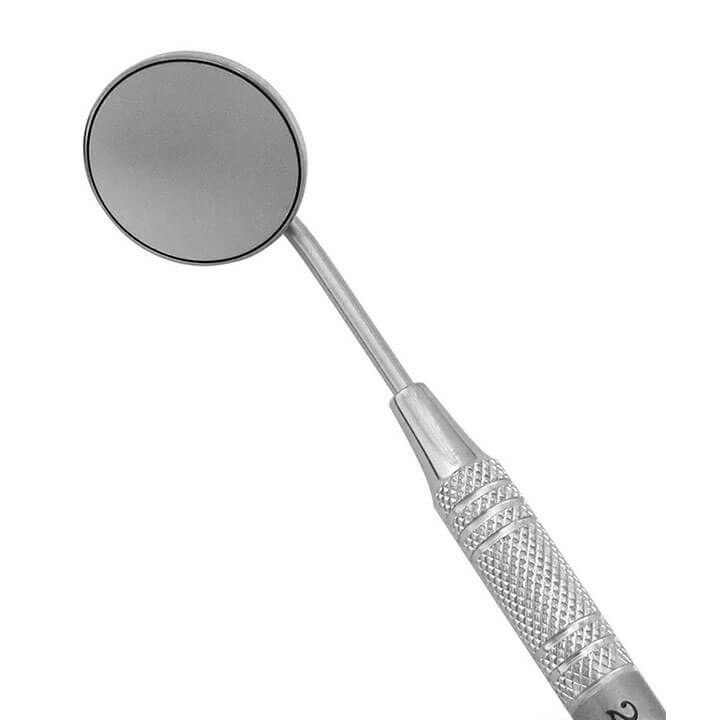 Our periodontal instruments are hand-crafted from high-tempered stainless steels to provide the long-lasting sharpness and durability required for precise and efficient treatment. Discover timeless classics with ergonomic designs, all backed by our ProDent Promise. 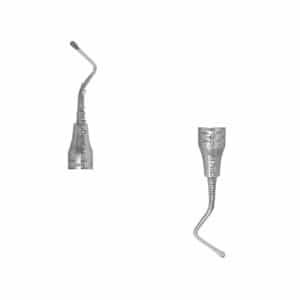 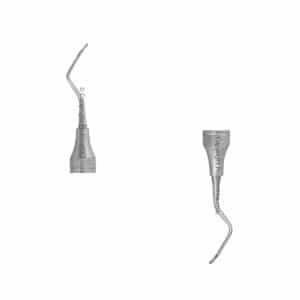 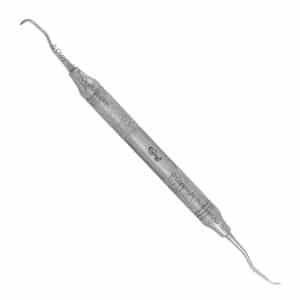 Small and sharp, this miniature sickle blade scaler is perfect for tight anterior spaces. 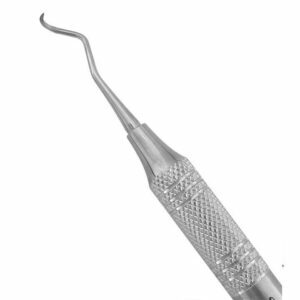 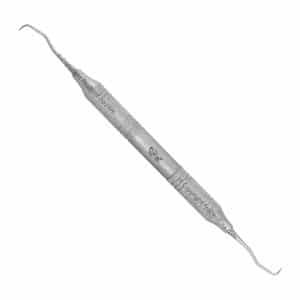 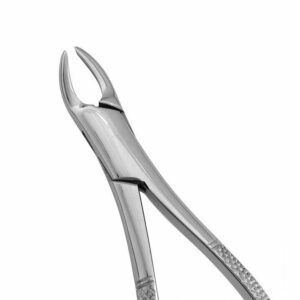 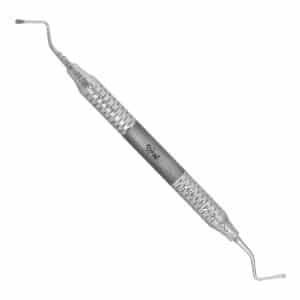 This medium sized sickle scaler has the perfect shape and precision to effortlessly clean supragingival calculus on all surfaces. 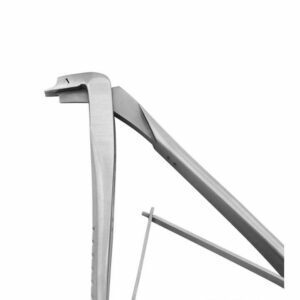 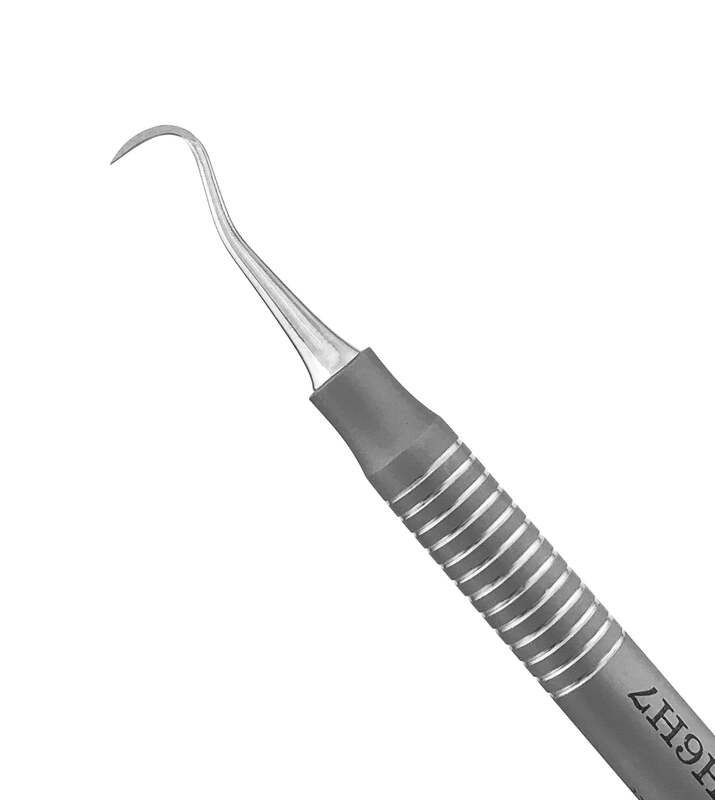 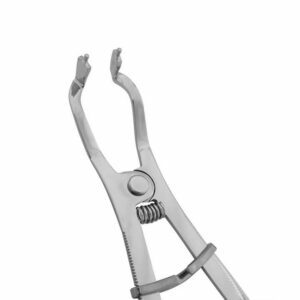 Thin and sharp, our 1 Springfield scaler is the perfect shape to effortlessly clean supragingival calculus on anterior surfaces. 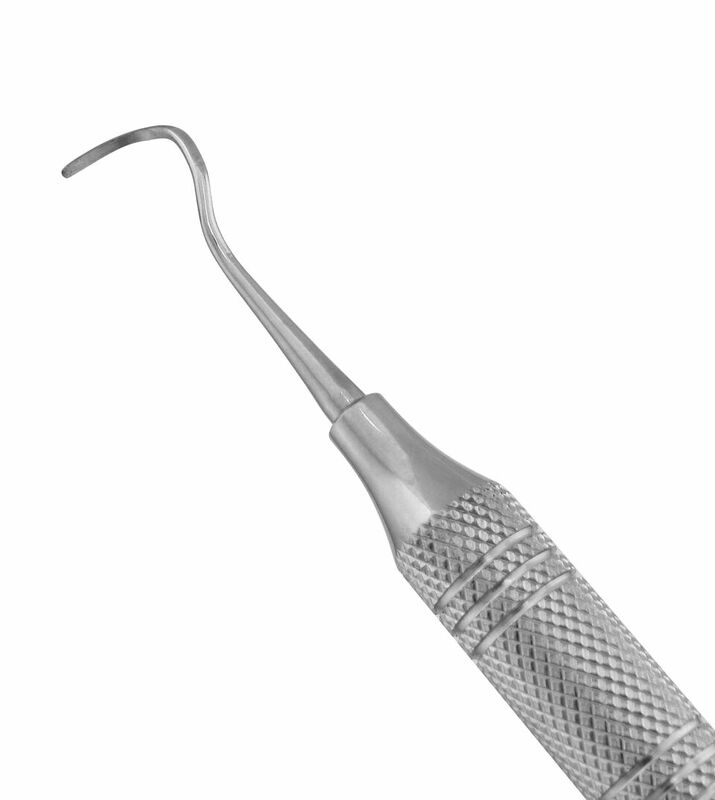 Sharp and precise, our curettes are used to remove both supragingival and subgingival calculus. Sharp, round debridement curettes are used after periodontal treatment to remove residual deposits. 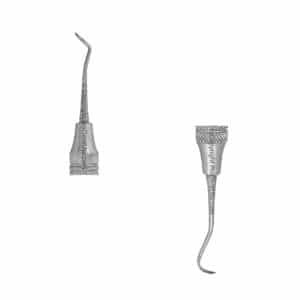 These curettes are area specific. 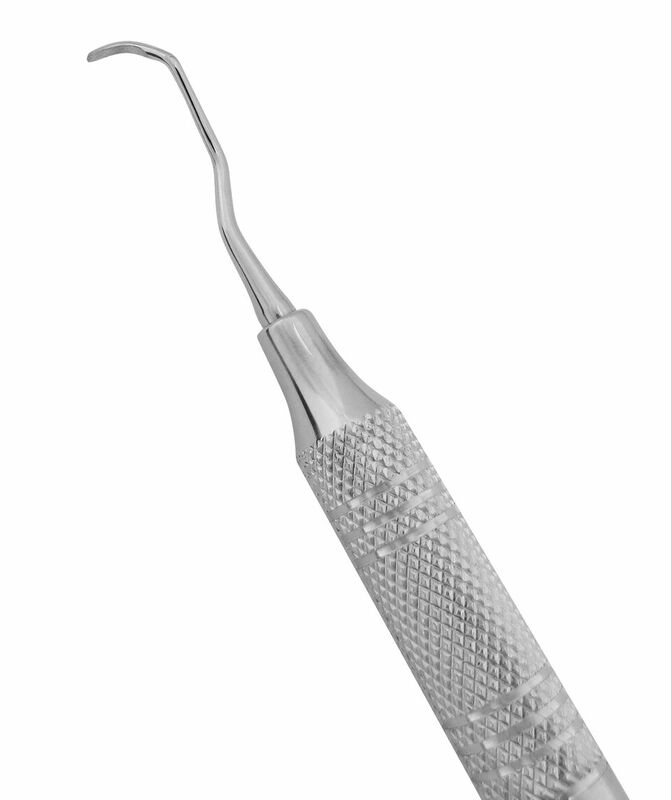 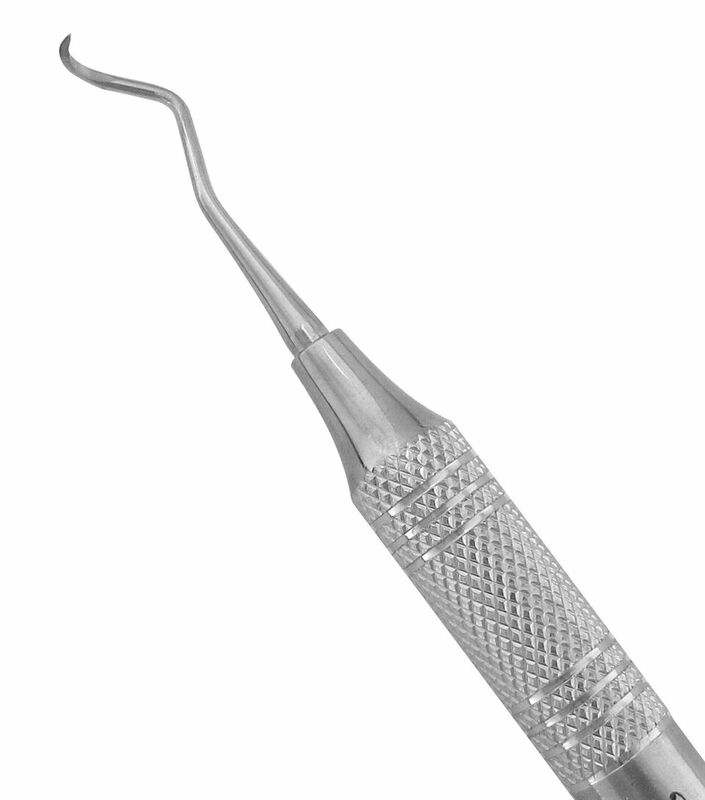 Serrated, precise file scalers are used to file away and remove heavy calculus deposits. 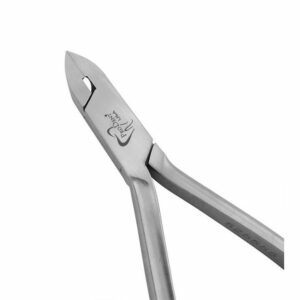 These file scalers are area specific. 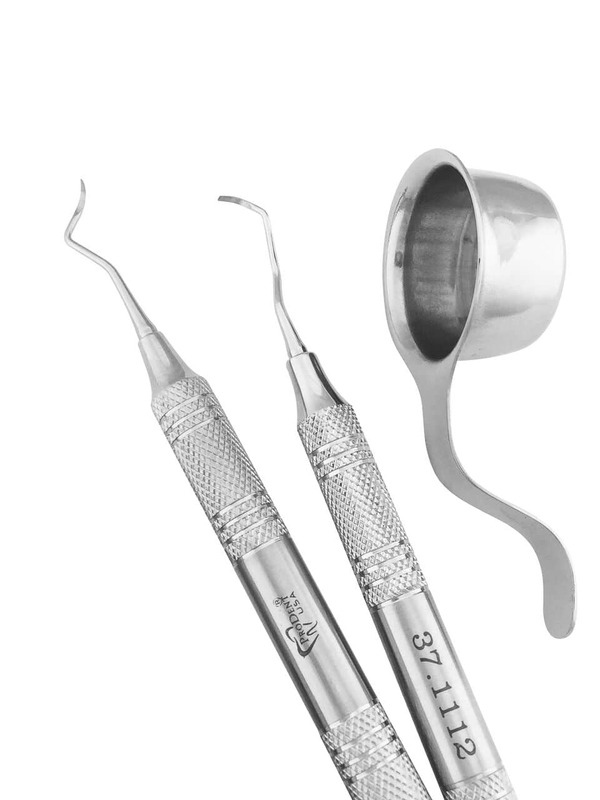 Combination scaler and curette for optimal supragingival and subgingival calculus removal.